Karen van Bergen and Lee discuss the hot topic of the day: what can you do if your agency works with a client who doesn’t support your worldview? They also look to the future, describing why earned media has never been so important for brands and Karen’s conviction that measurement tools will fine tune the effectiveness of PR. Younger people want to work on clients that have a purpose. Agency business isn’t for the faint of heart. You always have to be on your toes. Earned media has never been more more important than it is now. We need to be more data driven. Companies are looking for their reason to be in society and how they can contribute. Consumers want companies to stand for something more than a good product or service. Learn to say, “Yes” and take risks. Speak up, keep speaking up if you’re not heard. Network the hell out of your life. 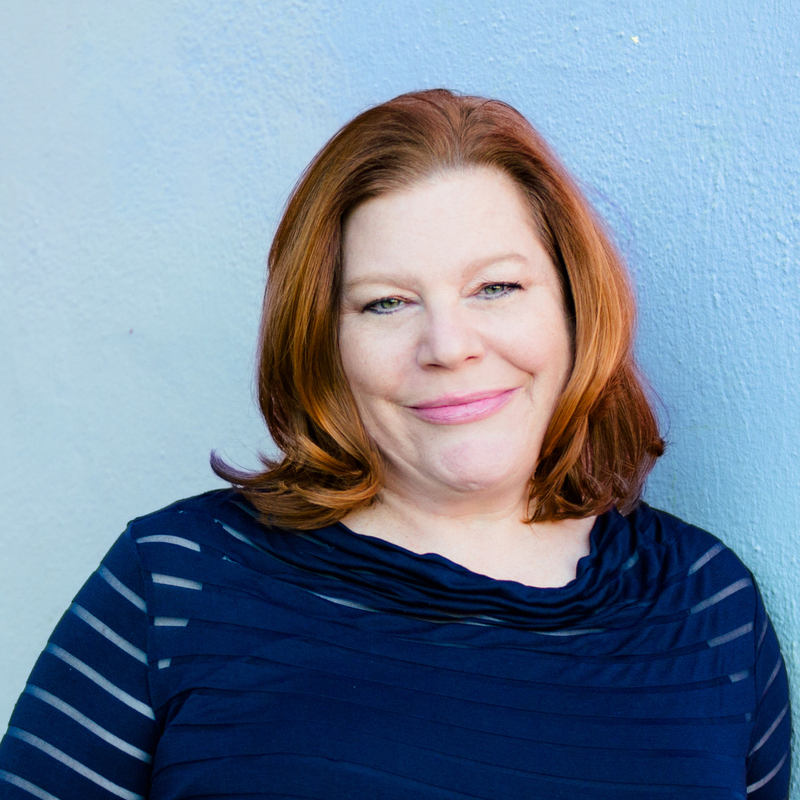 Karen van Bergen is a power player in the communications industry, with a 30-year career working both agency and client-side with some of the most well-known brands in the business. 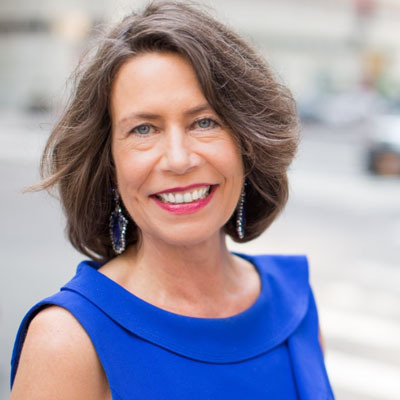 As CEO of Omnicom Public Relations Group, Karen has responsibility for all of Omnicoms public relations and public affairs agencies, including three of the top global agencies in the world (FleishmanHillard, Ketchum and Porter Novelli). With more than 6,300 employees and $1.4 billion in revenue, the group is the largest in the industry. Prior to Omnicom PR Group, Karen was CEO of Porter Novelli. While at FleishmanHillard, she led the creation of OneVoice, an integrated Omnicom team serving Royal Philips Electronics. In house, Karen served two stints with McDonalds totaling more than 13 years, in roles spanning corporate affairs, marketing, communications and government relations in Europe and Asia. She also worked with The Coca-Cola Company and Outboard Marine Corporation. Karen’s leadership has been recognized with honors including Ad Age Woman to Watch and New York Business Journal Woman of Influence. In 2017, she was PR jury president at the Cannes International Festival of Creativity and was the first woman ever ranked #1 on the PRWeek Power List. Karen is a founding member of Omniwomen and serves on the board of the New York Pops.